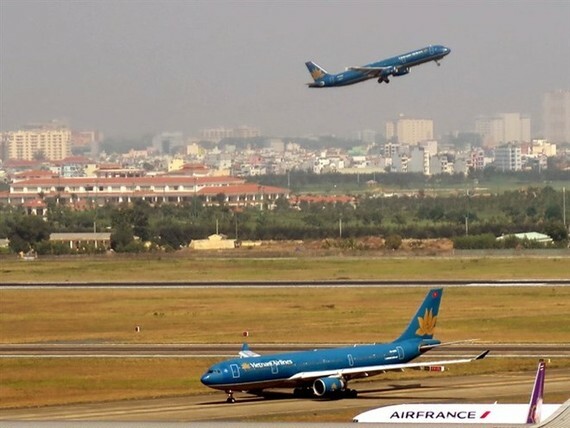 The HCM City People’s Committee has notified the Ministry of Construction that it agrees with the ministry’s master plan to boost capacity by up to 40 percent at the Tan Son Nhat International Airport. According to the master plan, the Tan Son Nhat Airport would add a runway, a terminal (T4) with a capacity of 15 million passengers and an air plane parking and technical maintenance area to welcome 43-45 million passengers each year. About 32.5 million passengers passed through the airport in 2016. The city requested information from the ministry about managing the impact the expansion will have on urban traffic after the airport successfully expanded by 2024. 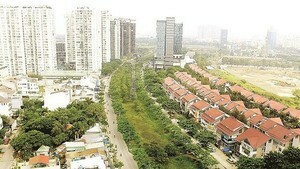 In addition, because the current urban infrastructure won’t be able to serve 43-45 million passengers a year coming through Tan Son Nhat Airport, the city has required the Ministry of Transport to ask the Prime Minister to give permission to the city to adjust urban traffic around the airport. This move is expected to ensure traffic flow around the airport, while best using the airport and minimising the impacts to current residential areas. The city also suggested the Ministry of Transport consider the Hy Vong canal as the main water drainage for the Tan Son Nhat Airport because the A41 canal that was built is able to handle a limited amount of water.